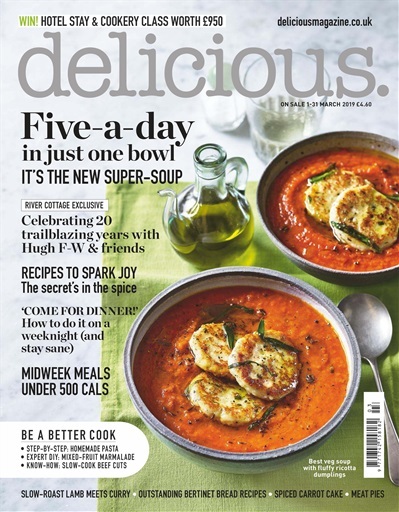 delicious Magazine is the UK’s best food magazine, famed for its mouthwatering photography and fabulous, easy-to-understand recipes. 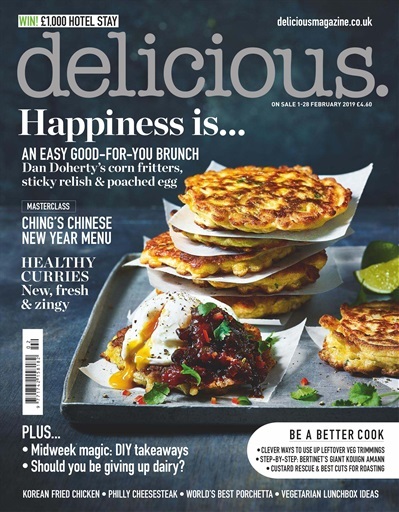 Devised by the delicious Magazine food team and top ‘guest chefs’ such as Michel Roux Jr, every recipe is rigorously tested so you can be sure they work. You’ll also find a dedicated section of tips, tricks and step-by-steps to make you a better cook, and the latest news, stories and opinions from the world of food. We test the best new kitchenware, cookbooks and cookery courses for you, too. 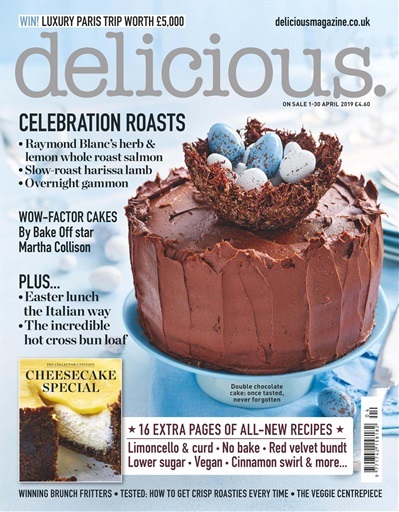 If you love food, you’ll love delicious Magazine. Check out our recipe of the month - Chocolate and Banana Bread and for more delicious goodness and recipes - subscribe today and save 57%! PLUS enjoy a 57% saving on the cover price!